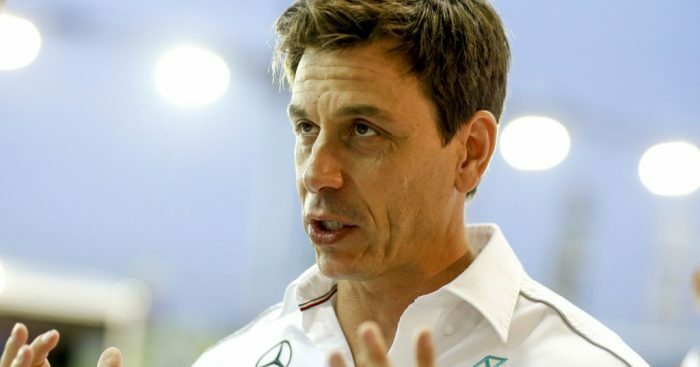 Mercedes boss Toto Wolff has predicted that the Silver Arrows will have a “proper fight” on their hands to win the title in 2019. Mercedes are bidding for a sixth consecutive World Championship double, but are facing a renewed attack from a new-look Ferrari and Red Bull could well pose a threat themselves throughout the campaign. With the final preparations underway ahead of this weekend’s season-opening Australian Grand Prix, Wolff is wary of the tough battle ahead. “Last year, we had to give it absolutely everything to come out on top,” said Wolff. “From what we have learned so far, this year will be even tougher. “It will push us to our limits – and that’s an exciting prospect for every single one of us. “Judging from the performance in Barcelona, it looks like we will have a proper fight on our hands in Melbourne. “But an F1 season is not just about who comes out of the blocks quickest; under new regulations like we have this year. “It is about who is able to adapt best to the new rules and the new tyres and all the challenges that we will have to master during the year. “The most adaptable and agile team will come out on top this season. We have shown in the past that we are fast and flexible and that we can handle every curveball thrown at us.